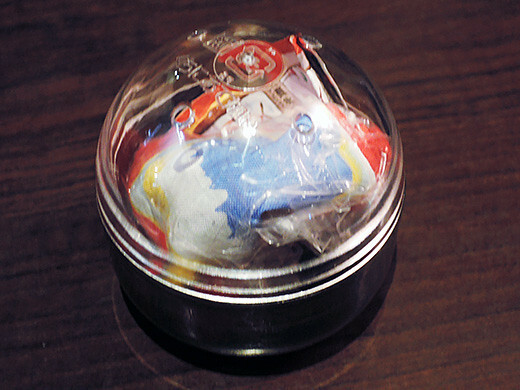 I found awesome gashapon machines at basement floor of Kabukiza. 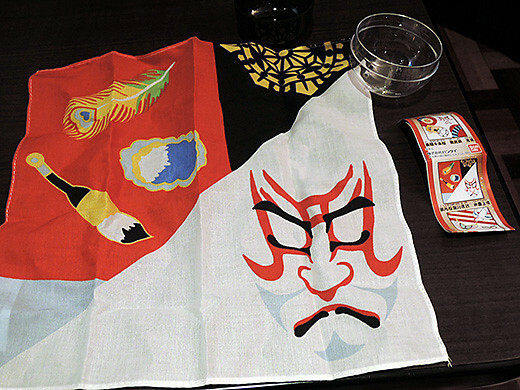 The capsule contents small hankies especially designed for Kabuki halls, each of these are nice design. 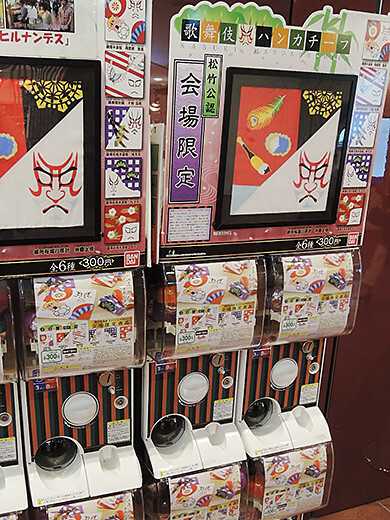 I got “Benkei Joushi“, it’s cool and fun!